Prime Minister Tun Dr Mahathir Mohamad revealed his plans at a conference in Japan. At the 24th Future of Asia Conference organised by Nikkei in Japan, Mahathir explained that, "The national car must be owned by Malaysians," The Straits Times reported. "I believe we have the capacity to produce good quality cars which are sellable throughout the world," he said, adding that a new national car would be in collaboration with Thailand, Japan, China, and South Korea. 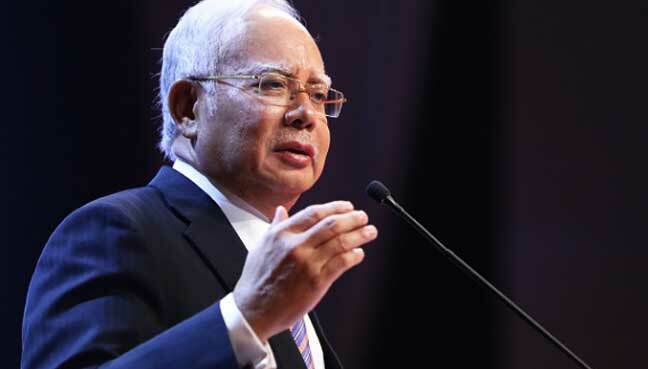 Yesterday, 11 June, Najib explained in a Facebook post that, "In the long-run such measures to correct a legacy problem of the past will benefit the people to the tune of hundreds of billions of ringgit while providing more efficient, more cost-effective, less congested, and less polluting transportation options." "Do not cancel such public transportation projects just because I started them and reverting to projects merely based on pride that will cause greater harm to the rakyat," he said, referring to the Kuala Lumpur-Singapore high-speed rail (HSR) and Mass Rapid Transit Line 3 (MRT3) projects cancelled by the PH government last month. However, the prime minister announced today at the Future of Asia conference that the HSR project has merely been "postponed," The Star reported. 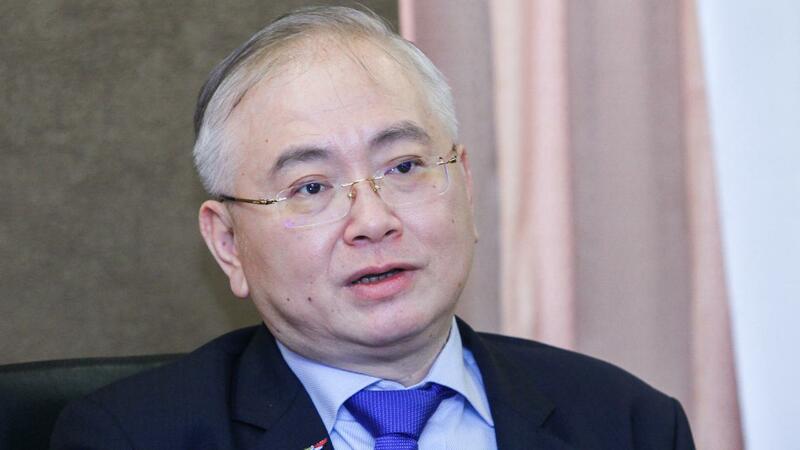 He said that Proton was only successful in the past due to "heavy protectionism" which drove up prices of non-national cars and Proton cars locally, The Star reported. The Ayer Hitam MP said that, "Ensuring the success of a new national car company can only mean reverting to higher protectionism, which will result in higher car prices across the board." According to Free Malaysia Today, the Rembau MP said that, "Unless this project produces fully electric cars, I do not see the benefits to the people, economy and environment." "A project like this will also burden the people with additional costs, through the excise duties amounting to 105%. This burdens users who wish to buy other brands of vehicles aside from the national car," he added. 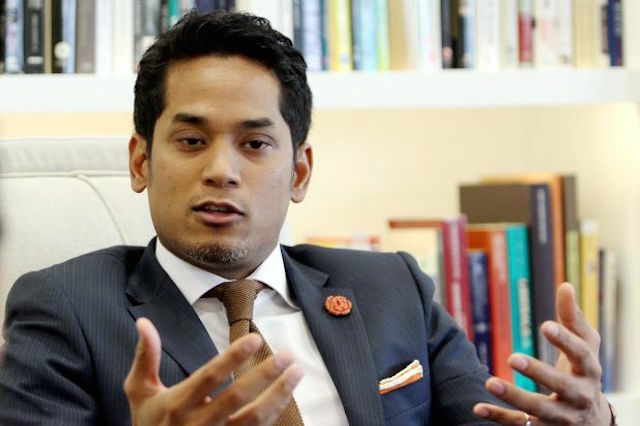 Khairy suggested that the Cabinet fine-tune the proposal before proceeding with the project, emphasising a need for an upgraded public transport system and an e-hailing solution. Twitter user Arif Kamarudzaman asked the Permatang Pauh MP about the rationality behind the plan of rebooting the national car, instead of empowering existing public transportation to match those of developed nations. Nurul Izzah responded saying that she is in full agreement with him and assured him that, "Our concerns will be duly noted by the powers that be." The Government decided to scrap the project for now. 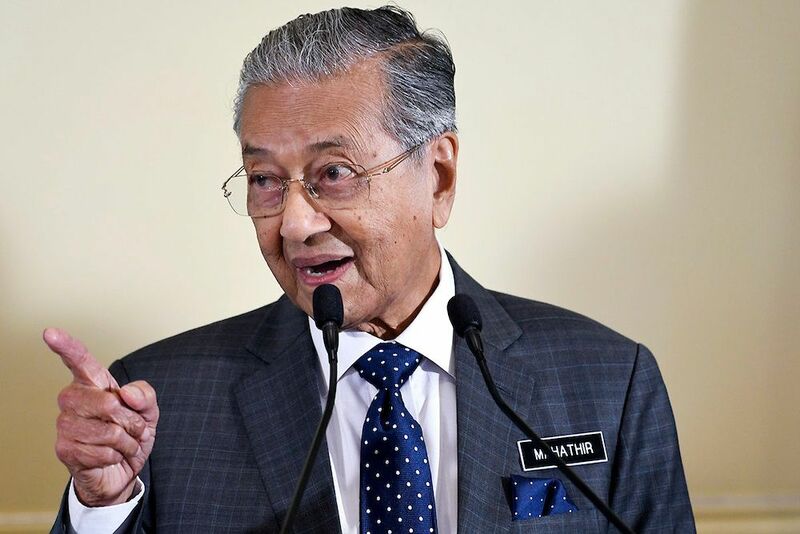 Tun M: KL-Singapore HSR Project To Be Scrapped As "It Will Not Earn Us A Single Cent"
However, the government has yet to discuss the matter with Singapore. The license revoked only affects the Bangsar outlet and not the other branches. The raid is related to an investigation into 1MDB.